BeBonobo is an award winning startup that promotes conscious consumption by disrupting current wasteful consumption patterns – through an online social network which connects individuals and businesses to list unwanted and search for any types of wanted items anywhere within a preferred distance or in any specific location. It offers consumers more affordable and conscious way to source goods/products and also get rid of unwanted but reusable goods. On BeBonobo users list and find items either for free or for tree. BeBonobo plants one actual fruit tree for local farmers for the transaction of every item that was listed for tree. BeBonono saves consumers’ money, reduces waste, greenifies the environment and empowers farmers through planting fruit trees for them to increase their income. 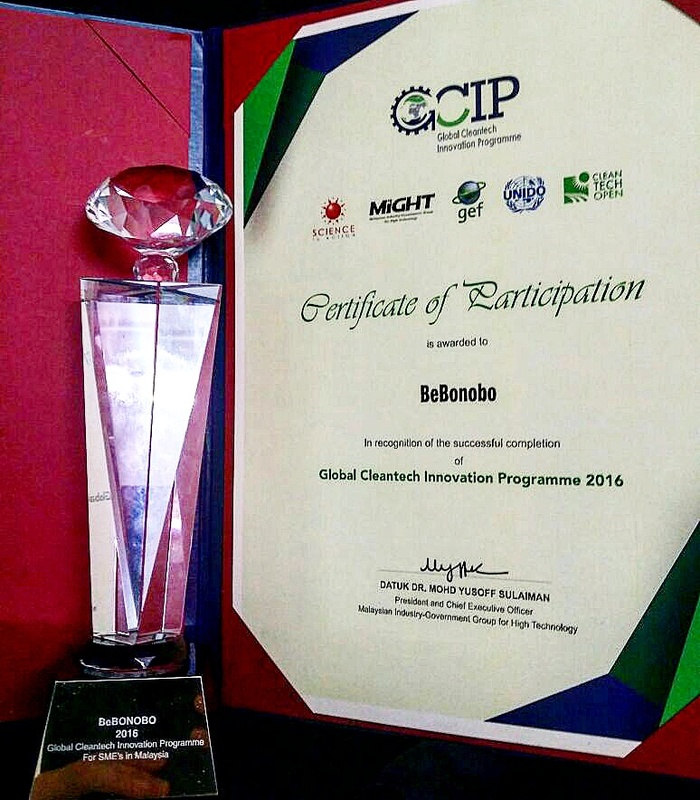 BeBonobo has participated in several business challenges and startup competitions from Cleantech Hackathon in Malaysia to startup competition in Russia and Singapore. The startup went through a Silicon Valley based Cleantech Open Accelerator and YSE Incubator program under Singapore International Foundation based in Singapore. 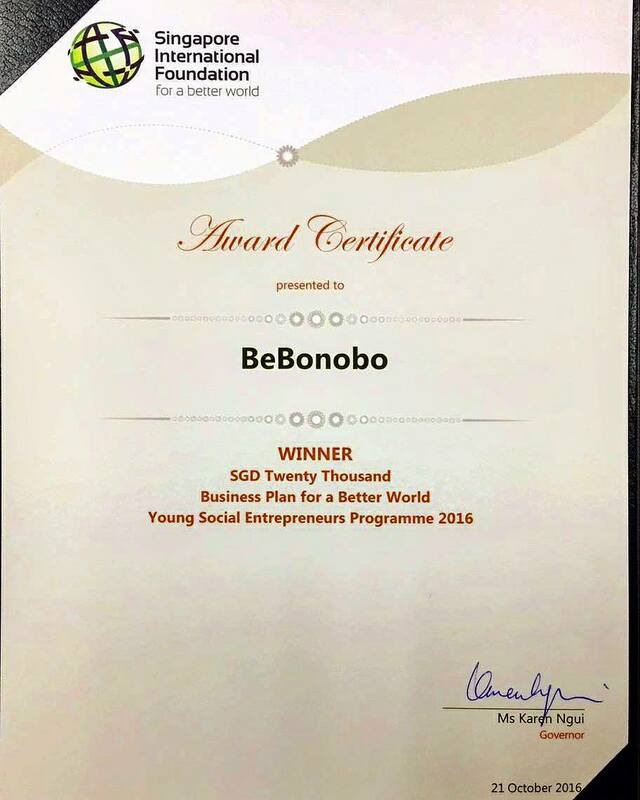 BeBonobo has won the YSE Programme and received SGD $20,000 in seed funding on 21st October, 2016. BeBonobo recently completed South-East Asia’s the most prestigious accelerator program – MAP (MaGIC Accelerator Program) SE Track 2016 as one of the 25 successful startups.